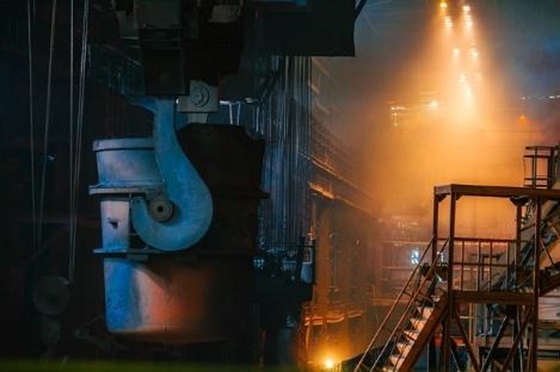 Fort Wayne.-based Steel Dynamics says its board of directors gave approval for construction of a new state-of-the-art,electric-arc-furnace flat roll steel mill in the U.S. The facility, which is expected to have an annual production capacity of approximately 3.0 million tons, will serve the growing southern U.S. energy and construction sectors. It will also serve the growing steel consuming northern and mid-central regions of Mexico, according to a press statement. Steel Dynamics plans to invest $1.7 billion to $1.8 billion to build the mill. The development is expected to create 600 direct jobs. 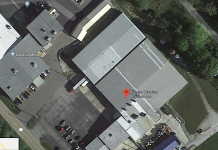 The company currently expects to locate the facility in the southwestern U.S., to cost effectively serve not only the southern United States, but also the under served Mexican flat roll steel market. Determination of the final site location is subject to state and local government infrastructure and incentive support, according to the company. Upon final site selection and the receipt of required environmental and operating permits, Steel Dynamics would begin construction in 2020.